If you want to write a lot, you have to read a lot. That’s a little nugget of wisdom from Stephen King, and still holds true for the modern author. To be successful requires constantly working to learn and improve. As readers of this blog know, I’m a huge proponent of learning under the guidance of proven experts. Established authors, publishing gurus, and literary agents are an enormous resource for new and emerging writers.. If you’re a writer, or hoping to find a useful gift for the writer in your life, here are six of my favorite books about craft, business, and the writing life. 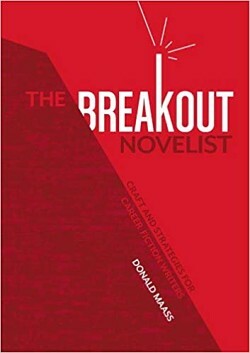 This recent follow-up to Donald Maass’s groundbreaking career book for novelists, The Breakout Novel, is a modernized compendium of advice on writing craft, navigating the publishing industry, and finding long-term success as a novelist in the traditional publishing industry. 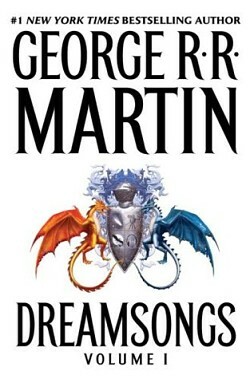 This is a wonderful book that not many people know about: a combination of short stories written by GRRM, interspersed with personal stories from his early years (pre-GOT) breaking in as a relatively new writer. It’s been years since I read it, but some of the stories have stuck with me. Part of that is because GRRM shares some insights into how he came to write the stories, i.e. what was going on in his life. 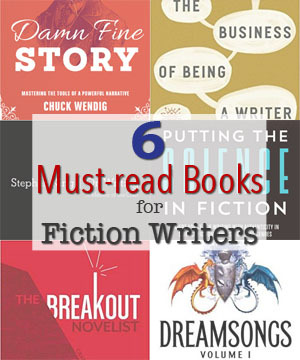 It’s a fascinating glimpse and educational for writers who are still trying to break in. 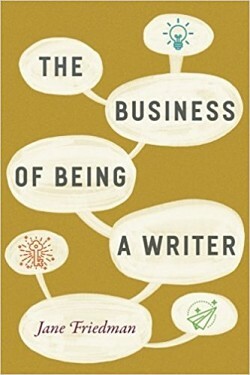 This, essentially, is the textbook for building a business around your writing in the modern age. Jane Friedman has decades of experience in the publishing industry, and a well-informed view of the field from multiple angles. Trad-pub authors, indie authors, and freelance writers will all find useful sections in this book. It’s a clean nonfiction read and well-organized, so I flipped around to various sections rather than reading it straight through. Jane is a true authority in this space and this is a wonderful way to learn from her. 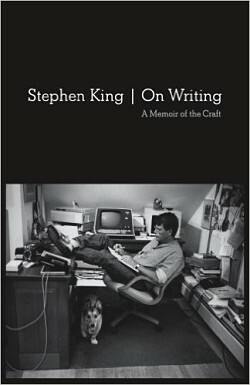 No list of this nature would be complete without mentioning Stephen King’s wonderful memoir, which covers the expanse of his years from a boy (hilarious hijinks with his brother) to his early career as a novelist. Admittedly, most of this took place in an era of publishing that’s now behind us, so that limits how much can be applied to a new writer trying to get established in the current market. 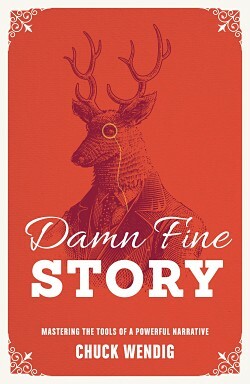 Even so, it’s a damn entertaining and engaging read and you’ll probably fly through it like I did. Ah, Chuck Wendig. The guy is rapidly becoming my literary hero. In his latest book with Writer’s Digest, Chuck provides advice on “Mastering the Tools of a Powerful Narrative” — in other words, how to craft a story that captivates readers. There’s a ton of solid writing advice in here, of course, but the best part about it is that it’s delivered in classic Chuck Wendig style. Equal parts humor, irreverence, straight-shooting, and humility from a guy who has already made a name for himself in the modern publishing era. You didn’t think you were going to get through this article without hearing about Putting the Science in Fiction, did you? This compendium is the product of 40 contributors, one of whom is Mr. Wendig himself (he wrote the foreword). 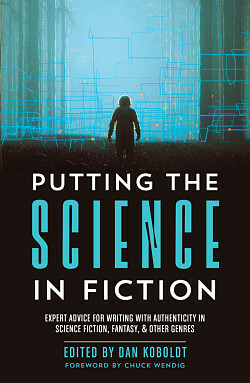 It collects more than 50 articles from my Science in Sci-fi blog series which is aimed at helping authors craft realistic stories with help from real-world experts. Scientists, doctors, engineers, and other real-world experts teach you just enough to write competently across dozens of subject areas, from biology to neuroscience to physics and space travel.